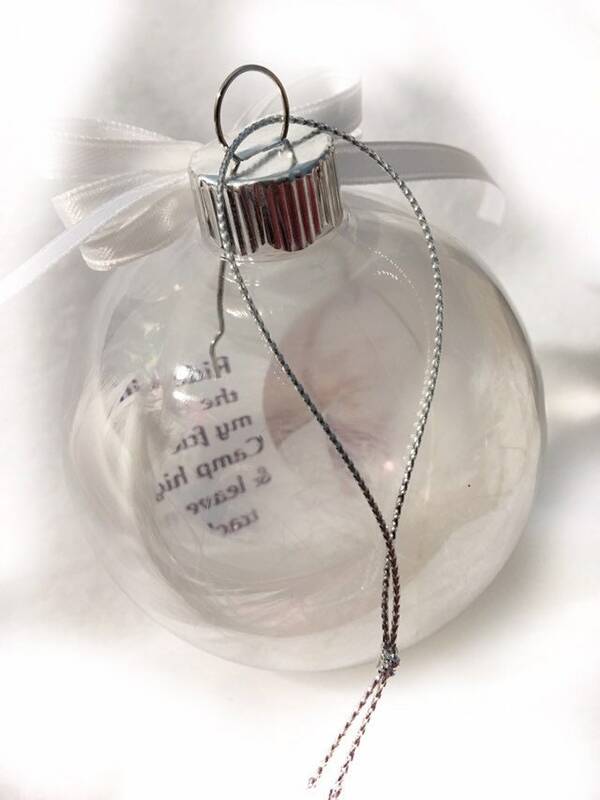 Pick a saying you want just like this one! 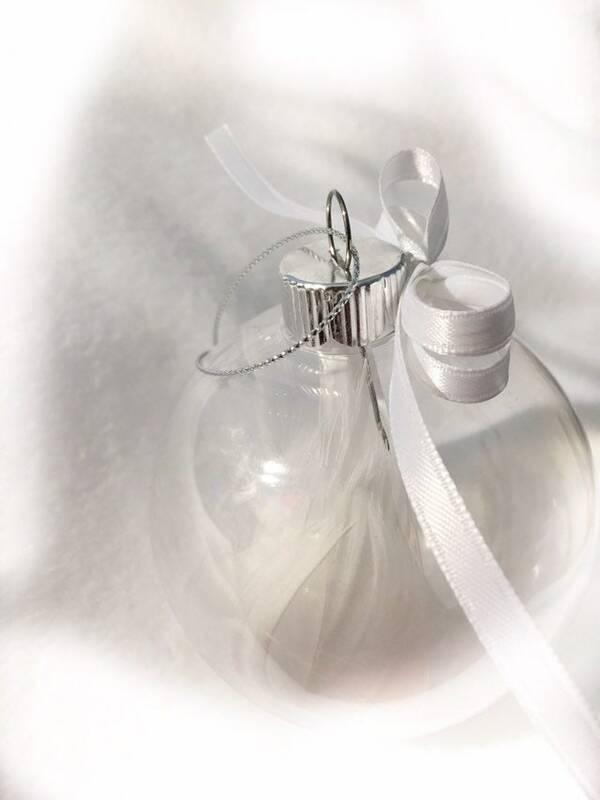 As long as I can fit it on, I can do it! 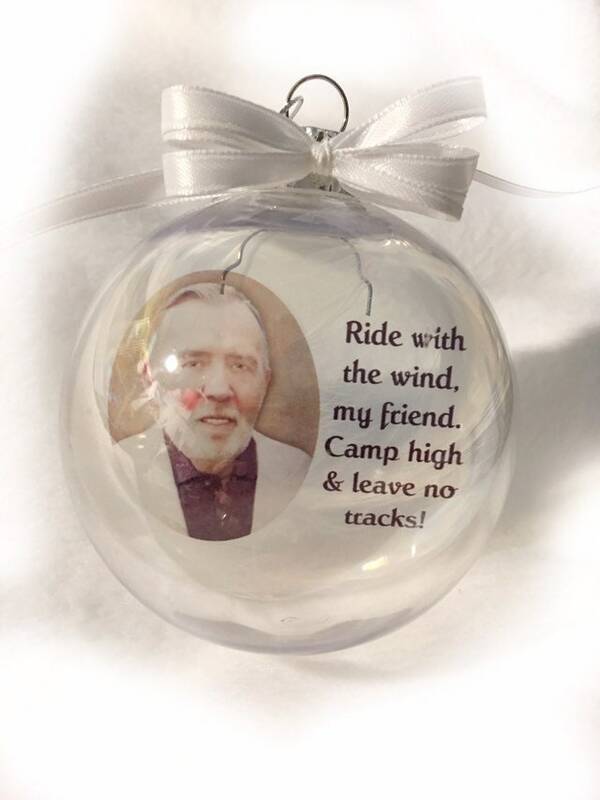 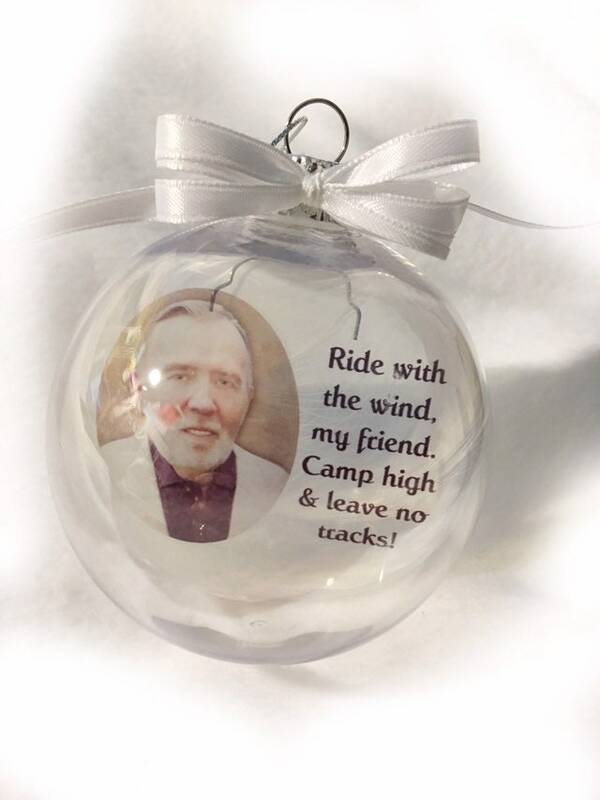 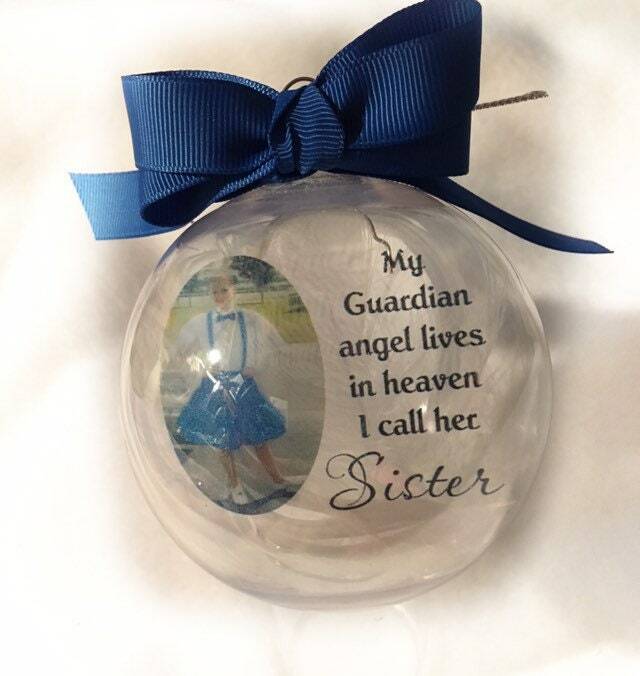 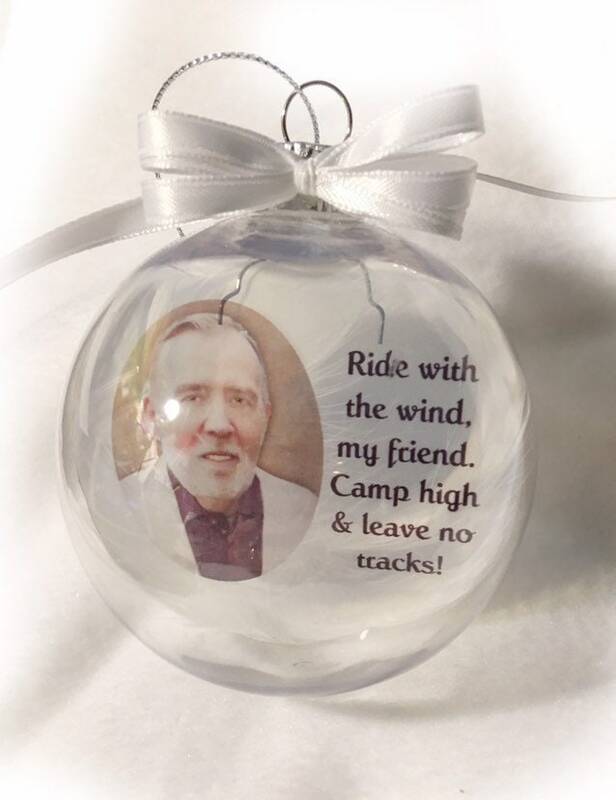 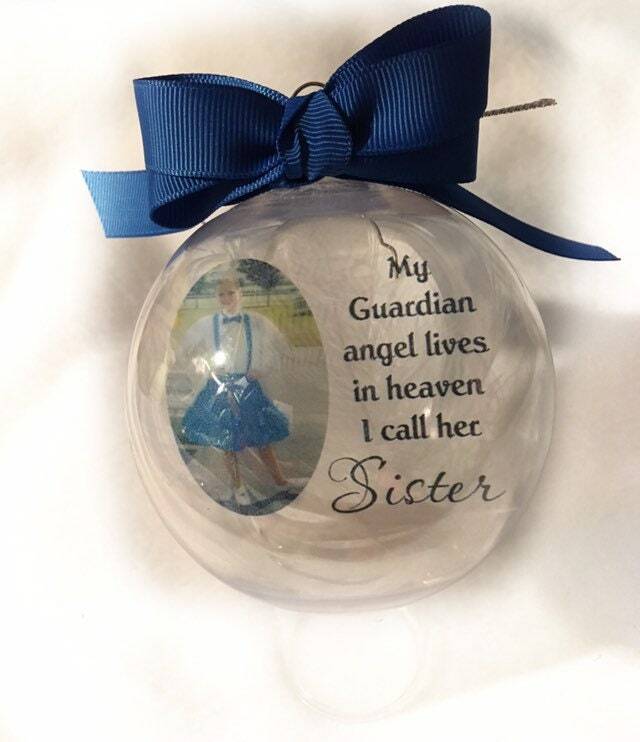 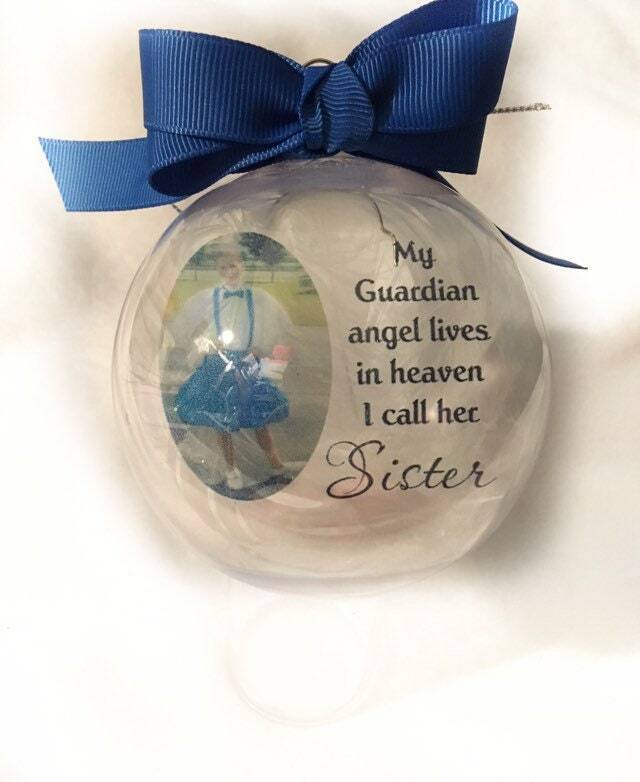 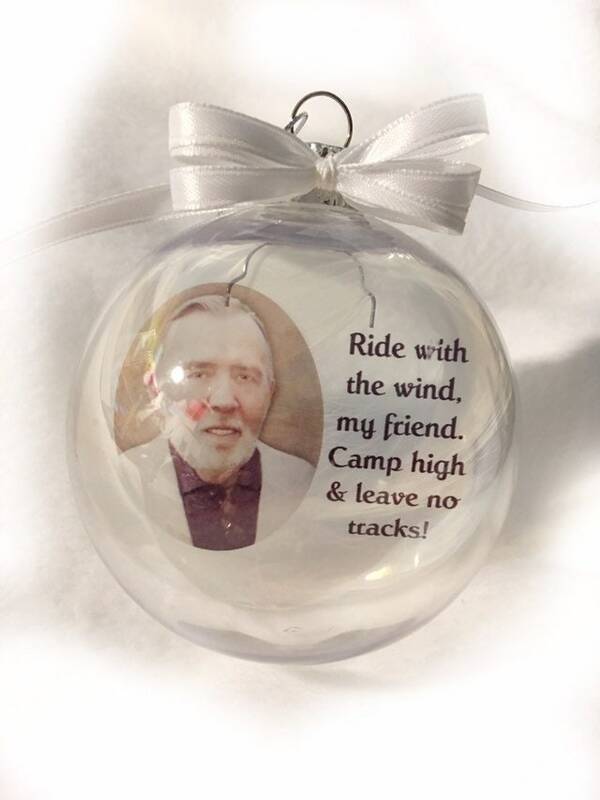 See some of the other ornaments in my shop for ideas and message me and let me know who it’s in memory of and I can come up with some sayings.